Lionsgate released the newest in the Power Ranger series on October 8th, 2013. 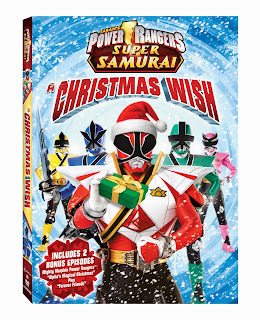 Just in time for Christmas gifting, Power Rangers Super Samurai: A Christmas Wish is now available on DVD and Digital Download. 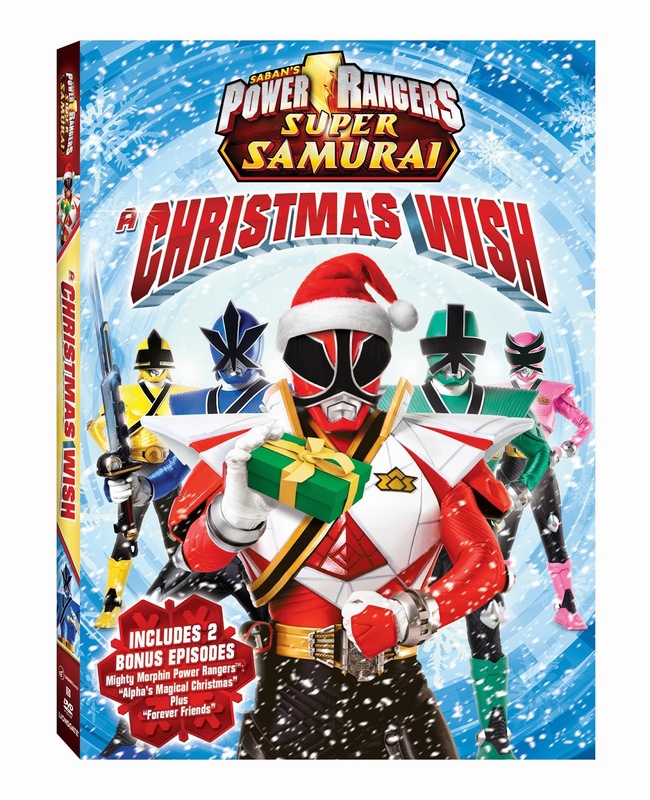 Special episode “Super Samurai Stuck on Christmas” will be a part of this DVD plus favorite episodes like "Forever Friends" and "Alpha's Magical Christmas". 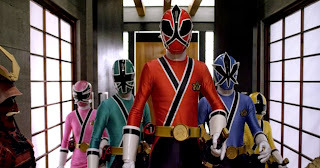 The synopsis says "The Samurai Rangers get stuck in the Megazord's cockpit on Christmas Eve when it breaks down after battling a Nighlok. 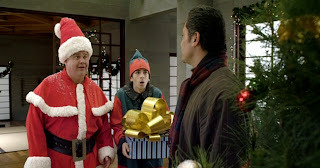 By using their smarts, determination and teamwork, will the Rangers be able to make it out in time to celebrate Christmas? Now I've already explained numerous times, I truly believe the writers were doing some kind of drugs while creating some of the bad guys in this so I am not really a huge fan. However my boys are just huge fans of these crazy crime fighters! As usually they were very much into the action and I thought this got them a little pumped up for the holidays after watching this one! Recommendation: Since we had to watch the Christmas specials for review, we couldn't save this one for a Christmas present but if your kids are into them then I suggest grabbing yourself a copy. 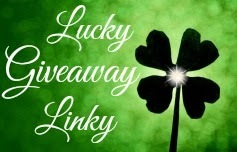 Giveaway: Lionsgate is going to give one of A Lucky Ladybug's lucky readers Power Rangers Super Samurai: A Christmas Wish DVD of their own! I would give this to my nephew if I won. Thanks for the giveaway! i like your concept of the site. i would give this to my son for xmas if i won this, thank you! i would give this to my son if i won, for a xmas present, thank you! I would give this to my oldest son! Well, I can't think of anything I dislike about this blog, great job! I would give this to my sons for christmas, thanks for the giveaway. I would give this to my grandson, he would love it. My nephew this is his favorite show he tells me "Aunt Ashelle I love the Blue Power Ranger" he is so cute!!! I would give this to my grandbaby. I would give this to my nephew. Thanks for the giveaway! I love the low entries on your site. The only thing I might like changed is having them in order of date to easier find them. Thanks! I would gove this to my son if I was to win. 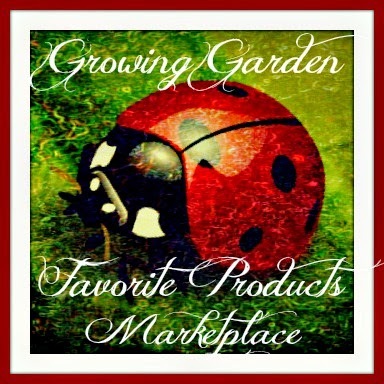 I like the background of your blog and how it is easy to navigate. 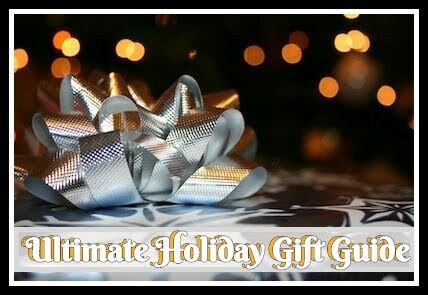 I would gift this to my son for Christmas should I win. My nephew will love this! I would give to my grandsons! I would give this to my neighbor's kids. My boys would get this if I won, they like Power Rangers. I would give this to our granddaughter. I dislike the design of the blog. The heading is too large and there is too much green. This would go to my five year old for either a christmas or a birthday gift this year! Thanks for the chances to win. I'd give it to one of my nephews. I will give this to my nephew.